The Embassy Row Hotel is a boutique lifestyle hotel named as one of the Top 10 Best New Hotels in America by USA Today and awarded the Conde Nast Reader' Choice Award. The hotel features a seasonable rooftop pool with stunning views of Dupont Circle - join in on the fun on the rooftop between Memorial Day and Labor Day. Be locally immersed through your entire experience at the hotel. 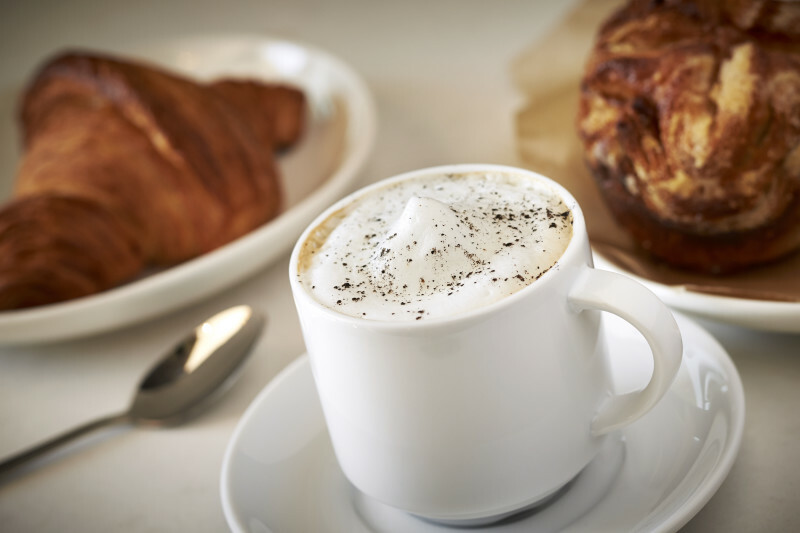 From the architecture and décor around the hotel that pays homage to the city, to enjoying a specialty coffee, cocktail or bite to eat featuring local flavors at Station Kitchen & Cocktails, or fueling up to conquer the day at the 24-Hour Chef's Pantry. Centrally located in Dupont Circle extending out to Embassy Row, explore the lively neighborhood, eclectic shops and restaurants, cultural institutions and exciting nightlife. Also a short walk to the Dupont Circle Metro Station, connecting you to the rest of Washington DC, easily experience the rest of the nation's capital during your stay. The Embassy Row Hotel is the only urban lifestyle hotel in D.C. We proudly celebrate and embrace Washington, D.C.’s melting pot of influences. We want all of our guests to feel like the best version of themselves whether they are stopping by for a visit or staying in one our 231 guest rooms. It is our mission to incorporate art, music, and community outreach into every aspect of our space. We showcase the cool side of D.C. by supporting emerging artists, entrepreneurs and organizations. 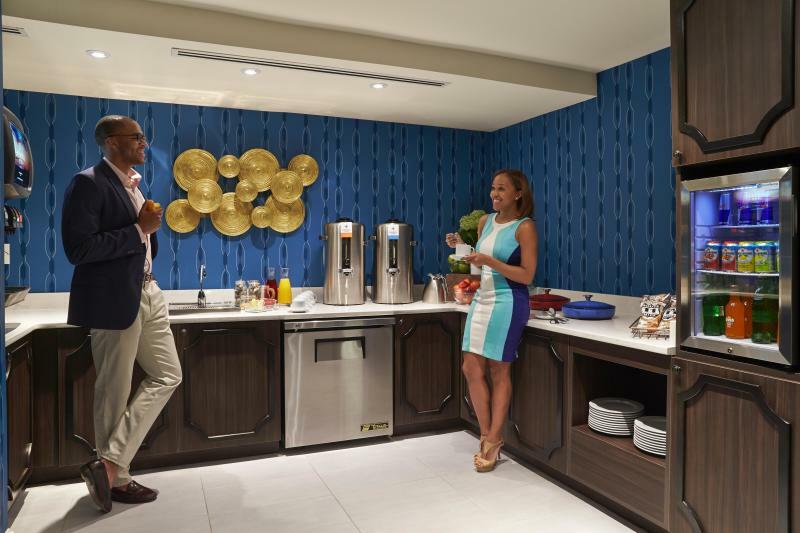 The energy of our hotel is the pulse of D.C., from drinking delicious cup of freshly brewed coffee to unwinding in our Fitness Center and Adult Playground. For innovative dining, Station Kitchen & Cocktails is more than a restaurant and bar; it’s a distinctive social experience with a liveliness to offer all things local. Our top priority is ensuring that our leisure and local travelers feel as if they have embarked upon an eclectic and urban oasis, embodying the heart and soul of D.C. The energy of our hotel is the pulse of D.C., from drinking delicious cup of Compass Coffee to unwinding in our Fitness Center and Adult Playground to hosting the perfect event in one our six meeting spaces. For innovative dining, the newly completed Station Kitchen & Cocktails is more than a restaurant and bar; it’s a distinctive social experience with a liveliness to offer all things local. Our top priority is ensuring that our leisure and local travelers feel as if they have embarked upon an eclectic and urban oasis, embodying the heart and soul of D.C.